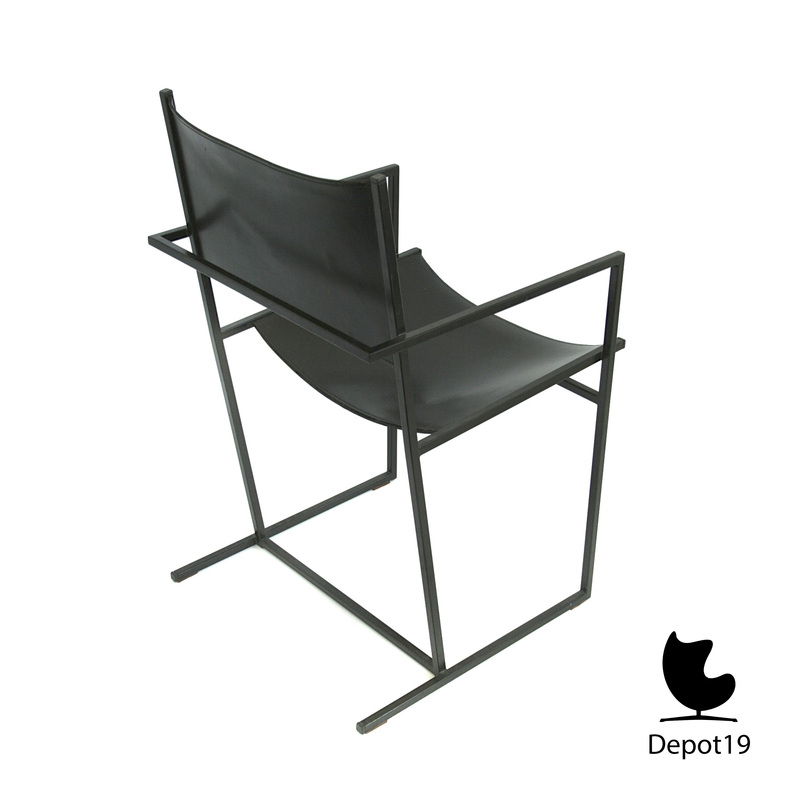 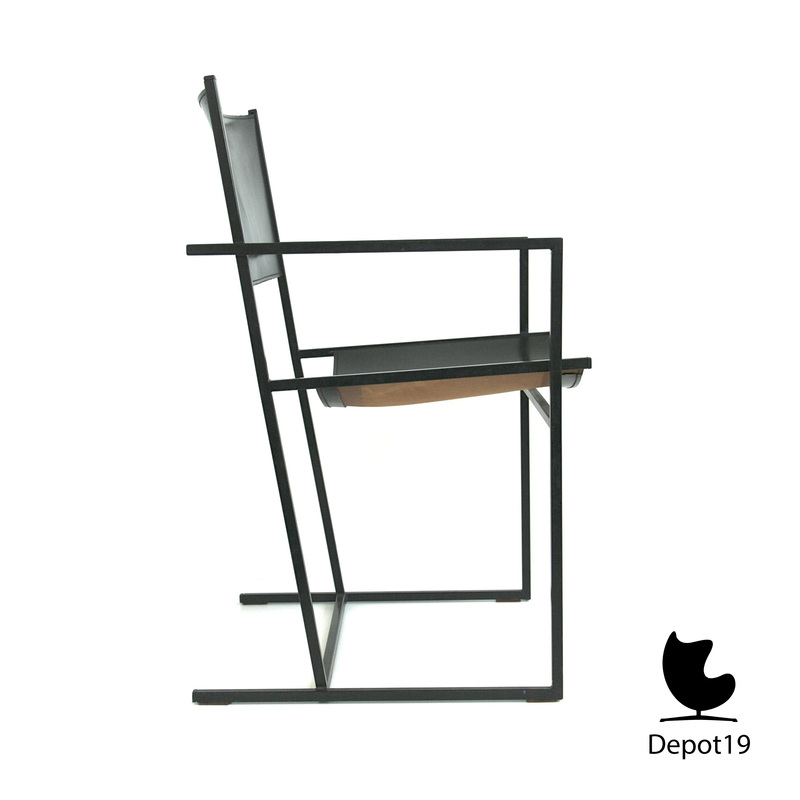 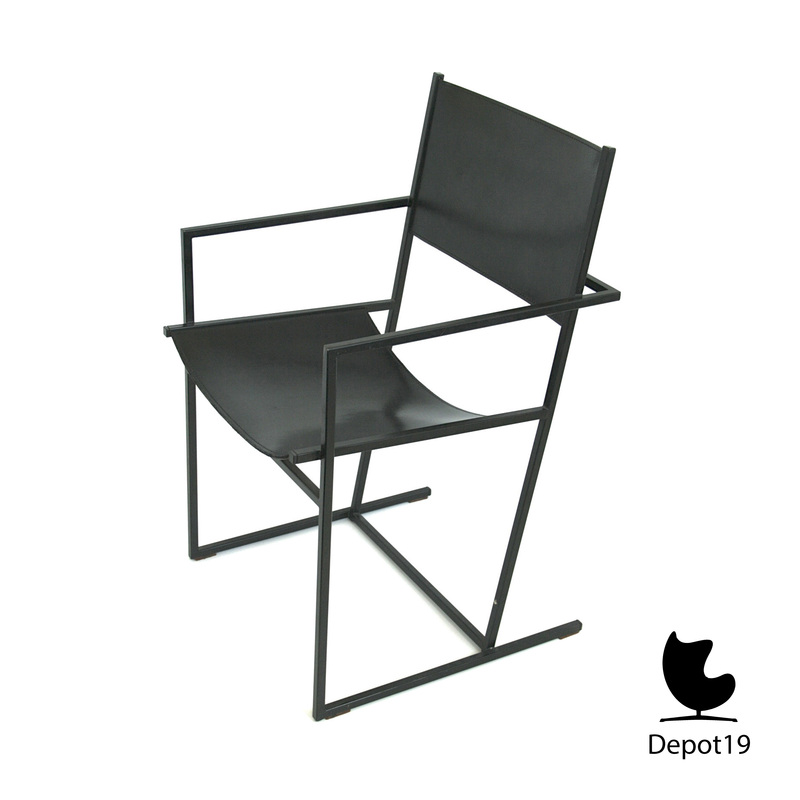 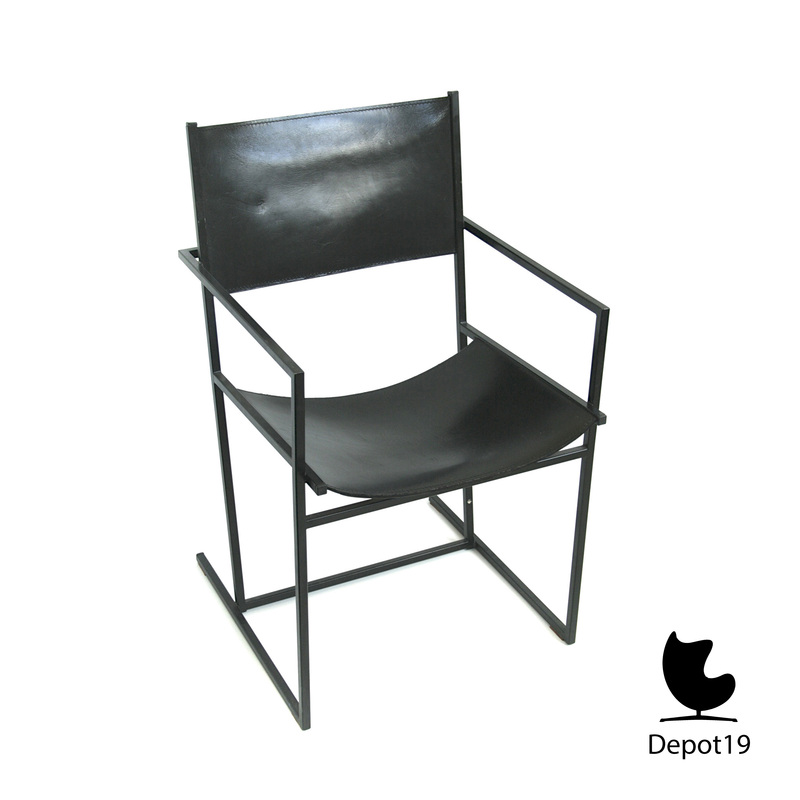 Albert Geertjes 1984 Chair AG-6, black laquered metal frame with black leather seat and back. 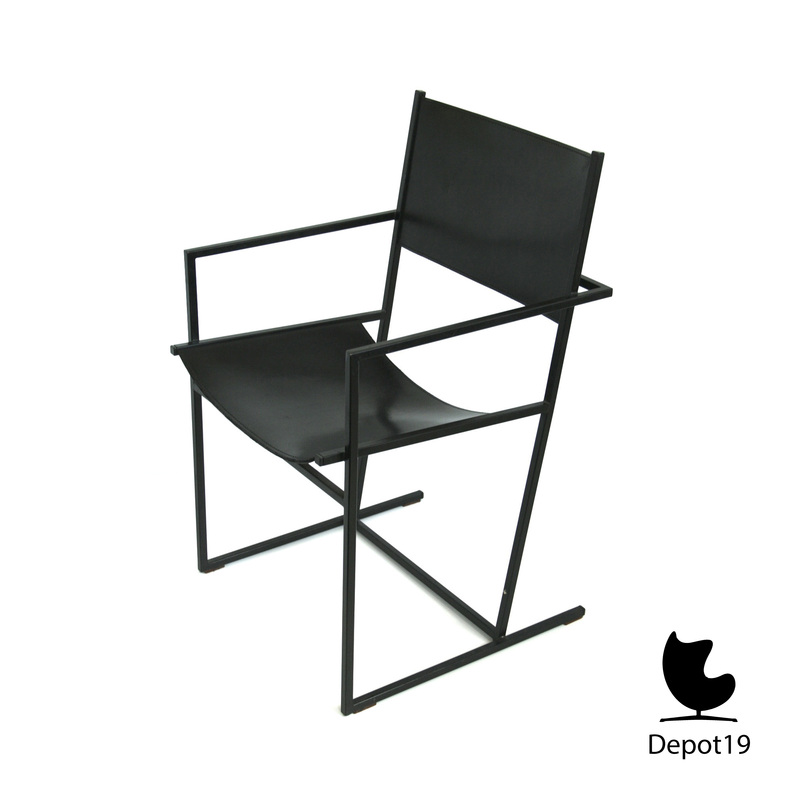 More chairs are available. 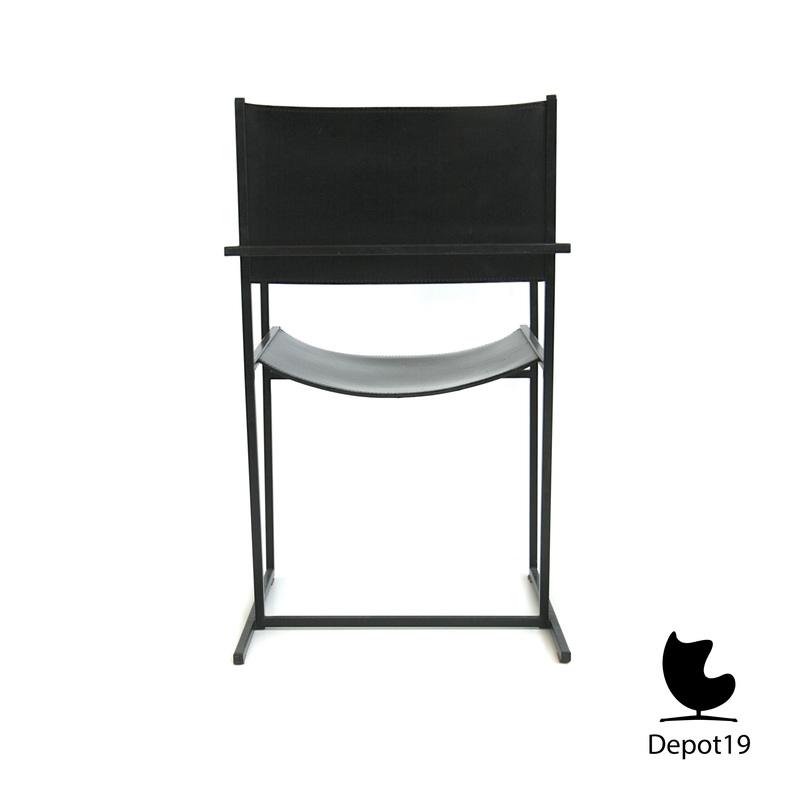 In stock: 3 When ordering more than 1, please contact us first.